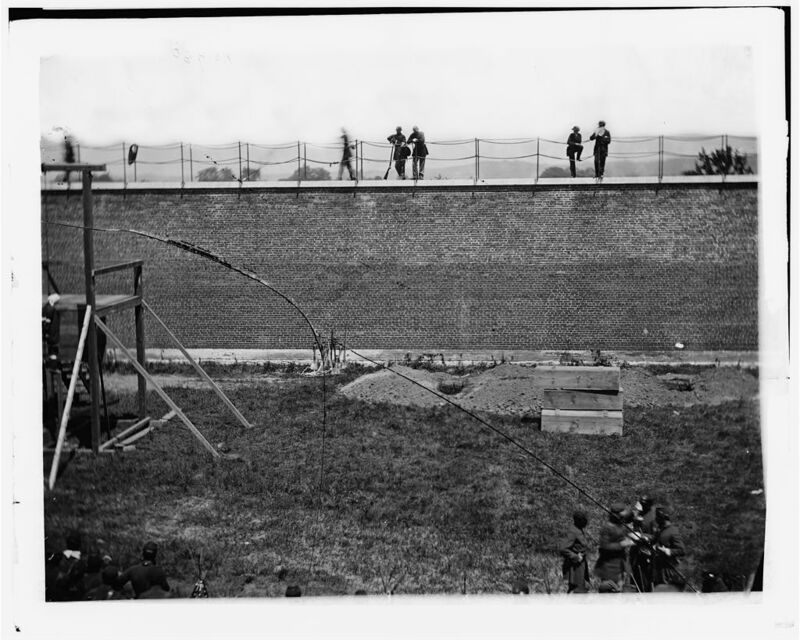 The 15-chapter series on The Lincoln Conspirators Execution Photos: A Study in Detail is now completed and posted under the Pages section. To view, please click on the links below to view the chapters you wish to see. Please be advised that the photographs and content, although historical, are graphic in detail and not intended for children.